Growing Kids with Character: Nurturing Your Child's Potential, Purpose, and Passion by Hettie Brittz is a parenting book that we will be keeping around for the long haul and referring back to as our children age. 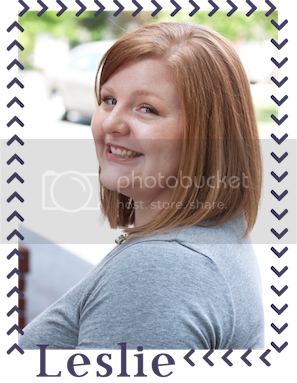 Brittz presents several different profiles within the book as well as provides information about an online tool that you can utilize to discover the profile of your child(ren). After completing the online tool, you can refer to the sections of the book that are most appropriate for each child. However, all information is valuable and can help even if not directly related to each child. I have not completed the online tool yet just because life has been full speed ahead these last several months. 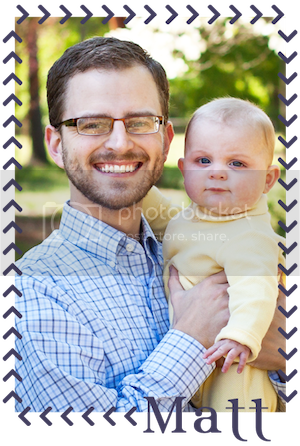 However, I will soon complete for Mason and utilize the response to learn more about the most appropriate ways to parent him and then eventually, I would like to use this for Maddox as well. For the portions of the book that are not specific to each profile, I discovered good information for parenting and we have already starting applying some of it. I loved the biblical basis presented in the book and this book was well written. HAVE YOU EVER WISHED YOUR KIDS CAME WITH AN INSTRUCTION MANUAL? HETTIE BRITTZ'S NEW BOOK, GROWING KIDS WITH CHARACTER, PROVIDES A RESOURCE TO UNDERSTAND A CHILD'S NATURAL BENTS NOT ONLY TO EXCEL IN LIFE BUT ALSO TO FIRMLY ESTABLISH THEIR IDENTITY AND PURPOSE IN CHRIST BETTER. THROUGH HETTIE BRITTZ'S FAMOUS TREE METAPHORS, PARENTS WILL DISCOVER HOW TO LET THEIR KIDS EXCEL AT BEING WHO THEY NATURALLY ARE AS THEY GROW IN THEIR UNIQUE PURPOSE IN THE WORLD. RSVP TODAY AND SPREAD THE WORD-TELL YOUR FRIENDS ABOUT THE GIVEAWAY AND FACEBOOK LIVE PARTY VIA SOCIAL MEDIA AND INCREASE YOUR CHANCES OF WINNING. HOPE TO SEE YOU ON THE 3RD! 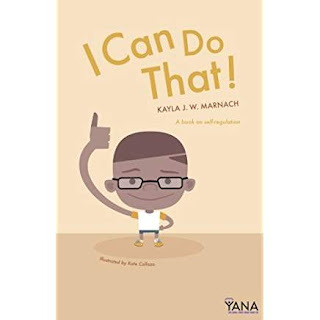 I was recently given the opportunity to review a series of books by Kayla Marnach. This series includes: My Body's Mine, I can Do That, and My Actions Matter. 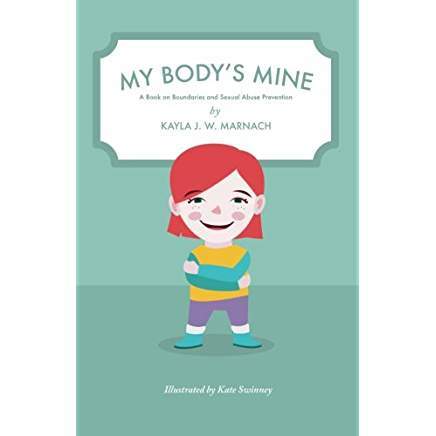 From the author: My Body’s Mine was written specifically for children, parents, and professionals with the goal of teaching children self-regulation and body boundaries. Told through rhyme from a child’s point of view, the book helps children and caregivers navigate the sometimes difficult subject of body boundaries and unwanted touching. I was really impressed with this book. It is so easy to glaze over these topics with our children but it is especially important to discuss the importance of how to keep our bodies safe. This book was fun to follow along with while reading to my 4 year old. It caused him to ask questions but it also wasn't over the top with information. Great for young kids! From the Author: I Can Do That! is also told through rhyme to introduce self-regulation techniques and emotion control methods for children. It is an extremely empowering book that aids families and professionals and empowers children to self-manage when they feel themselves becoming dysregulated. This book is a great book about controlling emotions. Mason is really in a big feelings season right now and this book will be great to read over and over to help us understand how we can react and how we can best respond in various situations. 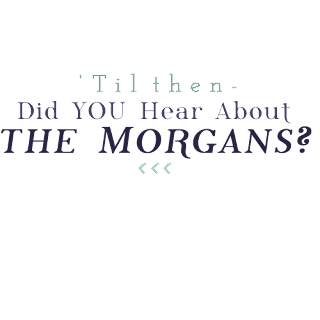 Again, I love the rhyming of the book and that makes it that much more fun to read! 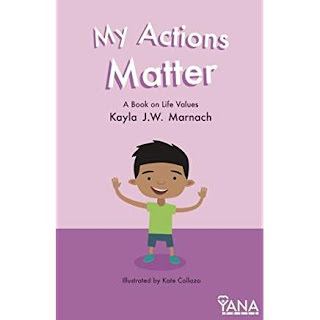 From the Author: My Actions Matter helps children learn life value skills, creating a foundation on how they can connect with others. Told through rhyme from a child’s point of view, this book provides strategies for the child to learn how their actions influence others. The questions at the end of the book provide an easy transition for counselors and parents to open a discussion with the child, to explore ways they can effectively correct their behavior and connect with others. Again, another rhyming book that is great for repetitive reading. This book is great for helping kids understand how we should relate to others and connect with others. It helps kids to understand that the things they do can affect others as well as themselves. Consequences take place in various ways when we respond the ways we do. This book is bright and colorful just like the others in the series and Mason and I both enjoyed that! Marnach has done a great job with this series and I will definitely be interested in any further books she writes for children! Phew, I am way behind on blogging. It's just life right now. Lots going on! Last Monday, it was Matt's day to take Mason to speech so that leaves me and this handsome silly dude! He took the second one of himself. Snack and a show? Well, it lasts for about 5 seconds. haha! It was a beautiful afternoon and we enjoyed some outside time! Mason made an ant habitat! The boys and I made some fruit loop art, too! Matt took boys for free ice cream at DQ! Maddox was a good share-er according to Matt! They also made a trip to Toys R Us to begin to say their good-byes since the stores are closing. We tried a new story time and Maddox was all over the place!! Mason enjoyed it and during playtime, he told a story with these characters. It was so cute. In prep for Matt's upcoming birthday, Mason made him some special presents. It was the sweetest thing! One Morning, I found Mason OUT! He was worn out! He's been able to dress himself for a while but he takes a long while and he is easily distracted during it. However, on this day, he got dressed in a timely manner without any help! We definitely celebrated! 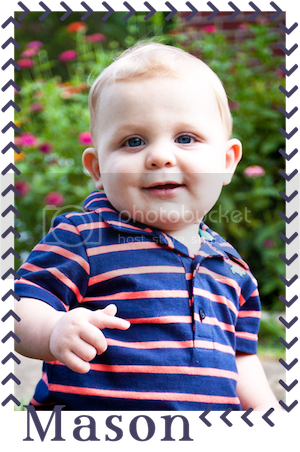 Then, Maddox needed a picture, too! While we waited for Mason at speech, Maddox decided to go on a trip! Special iPad time during rest time. Looking so comfy! We did a fun experiment together one evening. Will it sink or float? I know one thing: everyone gets wet! It was the sweetest and our neighbors loved them. Friday around noon, we headed to Montgomery for the weekend!